Why Give to Relocation For Growth Building Fund? 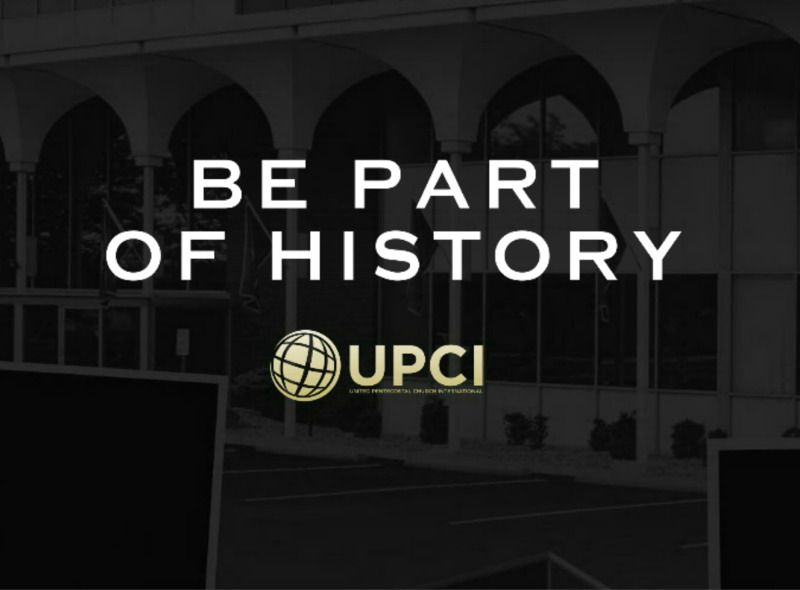 The UPCI has outgrown the present headquarters building and will be relocating to a larger building in the fall of 2016. Your gift will help pay for the new building which in turn will help us reach the goal of over 110,000 total churches and preaching points in the next 25 years. This will help fulfill the great commission of "Reaching the Whole World, with the Whole Gospel, by the Whole Church."